The G.O.O.D. 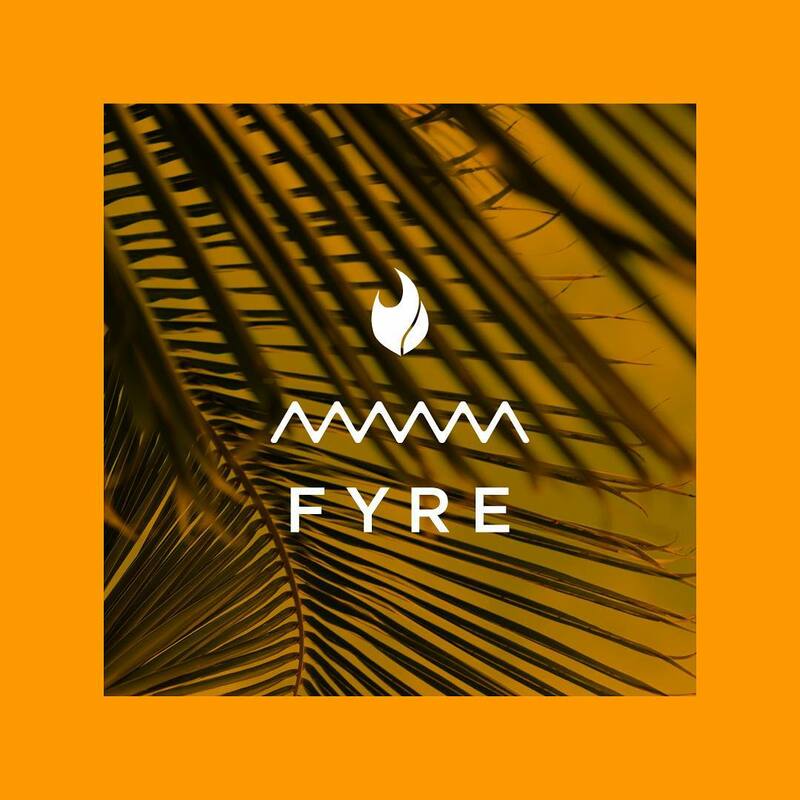 Music family joins Fyre Festival as our first headliners. For the next 24 hours only, use the promo code KJONFYRE for 25% off. More headliners to be announced.